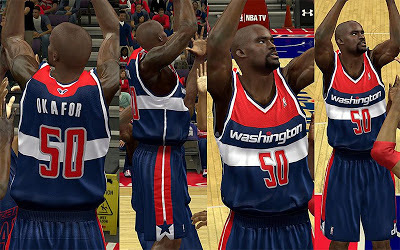 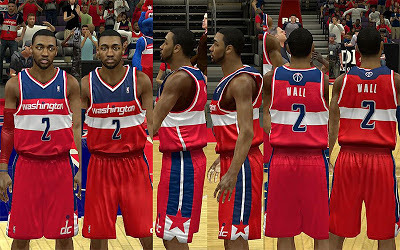 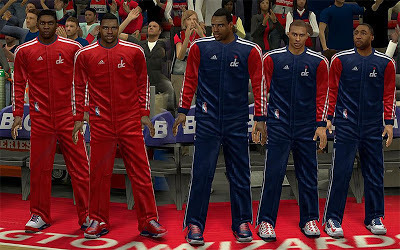 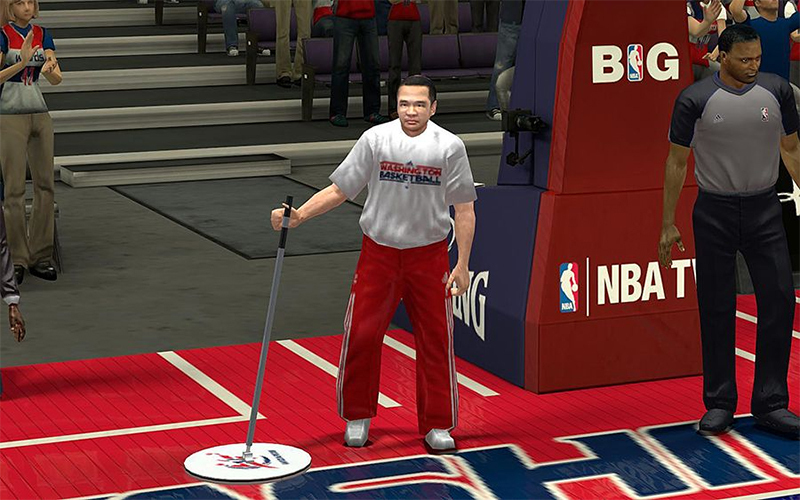 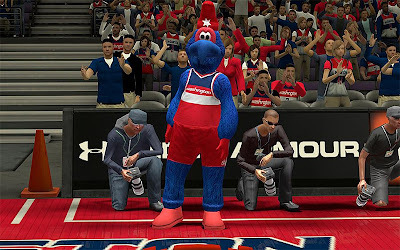 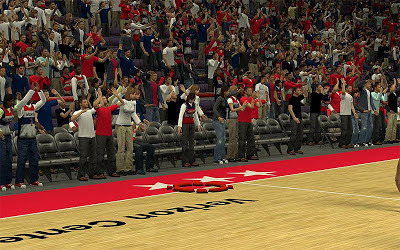 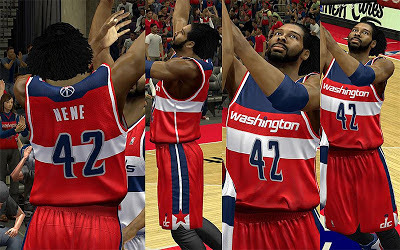 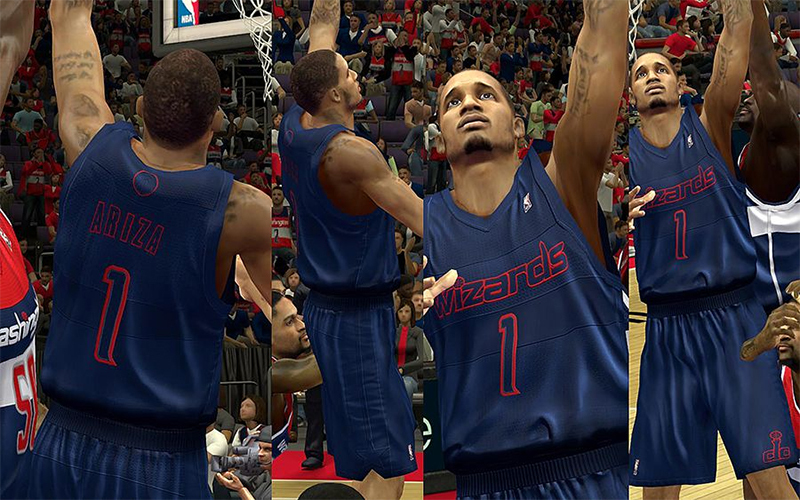 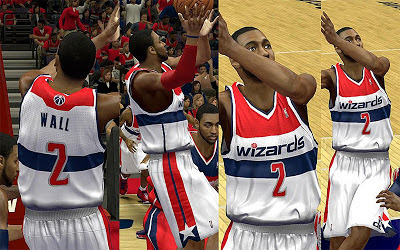 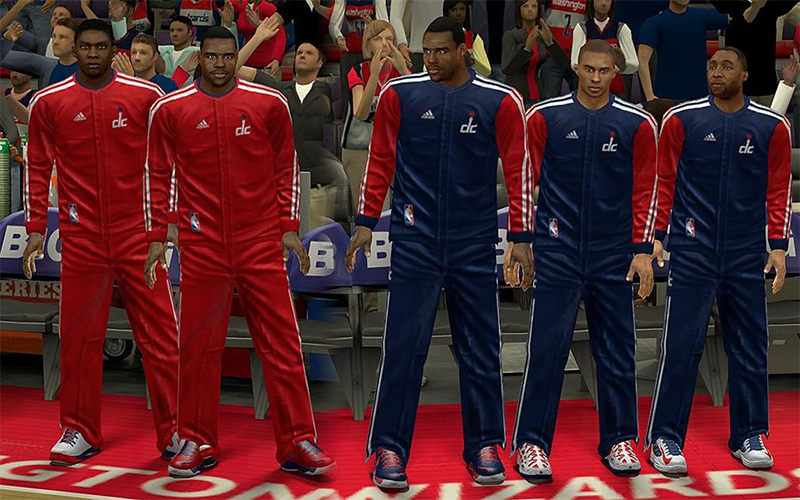 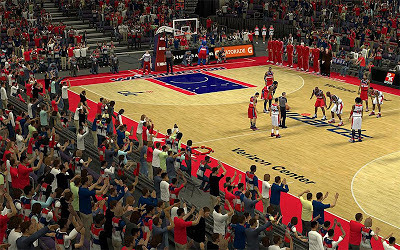 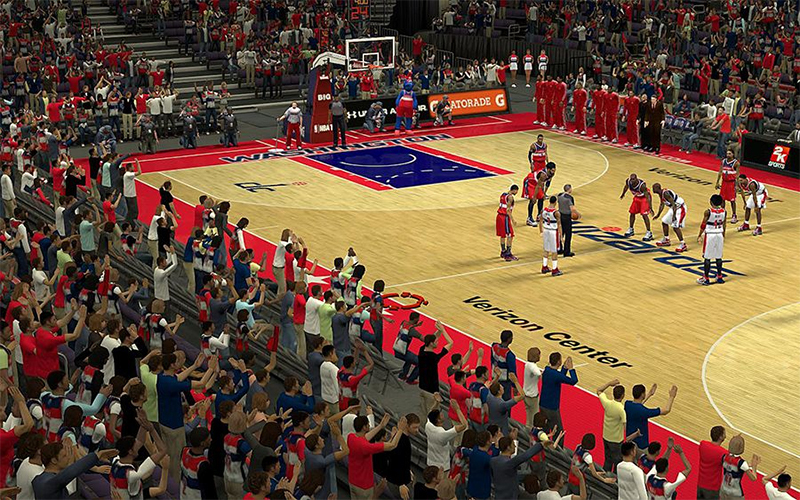 Description: This jersey patch for NBA 2K13 updates the uniforms of the Washington Wizards. It also includes a fictional alternate uniform and stadium crowd fix. - Real warm-up uniforms of the Washington Wizards. Note: No available jersey slots for the fictional alt jersey and winter court jersey. Backup files included in a separate folder.